The city of San Jose website states that San Jose is located in the U.S. state of California at the southernmost point of the San Francisco Bay, in an area commonly referred to as Silicon Valley. The city lies southeast of San Francisco. 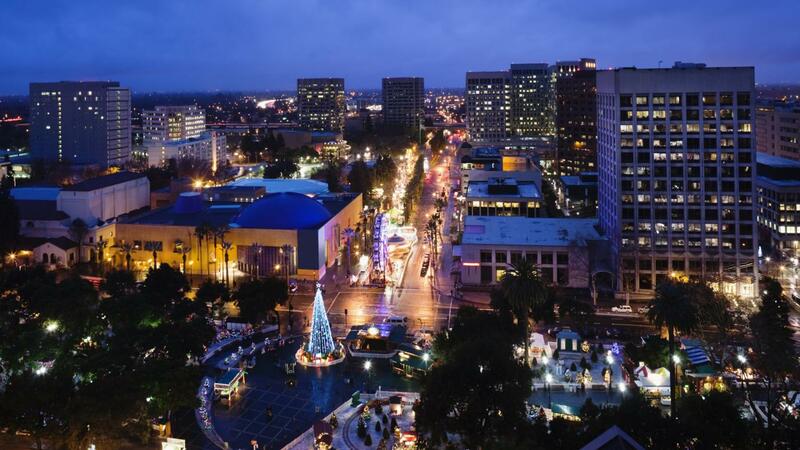 San Jose is often referred to as the "Capital of Silicon Valley" because it is the most populous city in Northern California and the Silicon Valley area. The large number of technology start-up businesses gave rise to the colloquial name of the area, according to Wikipedia. Various famous businesses, such as Google, IBM and Adobe, are located within the city and its greater metropolitan area. What Is the Climate of California? How Far Is Yosemite From San Francisco? Where Is the Best Place to Live in San Francisco? Where Are the Sierra Nevada Mountains Located? What Is on a Map of the San Andreas Fault Line? Where Is Medford, Oregon, Located? What Is the Elevation of Billings, Montana?